Oak hardwood floors add incredibly warm and traditional feeling to each space they are in. 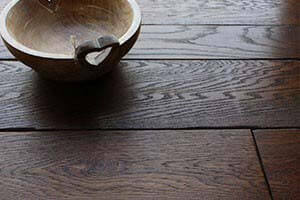 We are a company that provides oak hardwood floor supply to your property, whether it's a domestic or commercial one. The specialists we have in our company deal with everything that is necessary for your floor to look stunning at the end of the whole process. But before it happens, they will guide you, so that you will make the best decisions for your house. If you don't know what kind of timber is the best for your floors, they will give you advice. 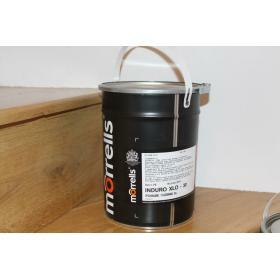 They will help you choose between: oak, walnut, maple, beech and other kinds of timber. You wonder if you should put solid or engineering floors. After you make your decisions, hardwood floors suppliers will deliver solid or engineering floorboards to your house. Our oak hardwood floor supply specialists will put the floor and ensure the perfect protection for it, so that your hardwood floor looks wonderful for years. Our suppliers of hardwood floors can even make it weather-proof. We have great skills at flooring construction methods and they will make everything to do it correctly and effectively. They will choose the right technique (secret nailingorgluing) to your floors and then all you really have to do is to admire the effect of your beautiful wooden floor. 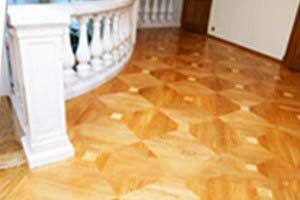 Our hardwood oak floor suppliers offer you the cheapest oak parquet floor and any other hardwood floor materials for flooring. Our hardwood floor suppliers give our clints the chance to choose from a wide array of applicable hardwood oak panels, blocks and boards for flooring solutions. We can offer you a wide selection of available floorboards, including all hardwood floors such as solid hardwood, engineered wood and also parquet wood flooring,solutions. Each of these has different specification and suits for different flooring purposes. 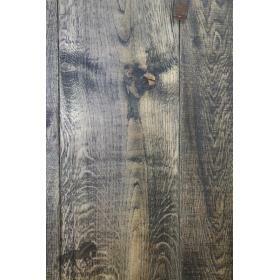 Our engineered hardwood flooring materials and floorboards are created from several layers of wood – or layers. Being composed in such way they are still hardwood floors, yet consisting of several wood layers what makes them more stable that other ones. Being also less prone to all humidity levels changing and - what follows - expanding and shrinking makes it an ideal material for all house rooms, such as bedrooms, kitchens, bathrooms, living rooms, hallways, anterooms, attics, but also for flooring source in conservatories and other house and commercial spaces where the humidity levels can vary even considerably. Due to its almost unlimited applications, we are happy to offer you an extensive range of our hardwood floor solutions coming in various wood types and species and also various stains and patterns. As a result it is more than sure that everyone will find what he/she is looking for. Another wood type that we supply is the solid hardwood offering a great outlook and beautiful old-fashioned design to all rooms. Because of its attractive prices, easy installation process and easy maintenance they ae extremely valuable among people who both want to save some money, but also to gain some undeniably grater fashion levels than in case of traditional wood floors. With a special attention to our own designs and patterns of making and supplying our wood flooring boards, our products are llike to be usable for even more than 60 years provided that they are provided a regular maintenance by vacuuming, sweeping and mopping to get rid of all dirt from the surface. It can be installed in virtually al interior spaces of a house, flat, mansion, but also all commercial purposes. Our flooring suppliers can also propose lots of parquet hardwood flooring solutions coming in variety of styles, patterns giving the possibility of providing your floor with both a traditional and classic pattern, but also more modern ones. We are offering our parquet hardwood flooring ideas in both 3/4" standard thicknss level, but also in more thick 3/8" type. However, with our growing position on the UK wood flooring market, we have also extended our parquet hardwood flooring section to include bespoke / custom patterns. 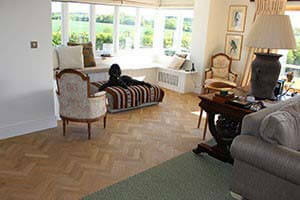 If you would like to have a unusual parquet pattern - contact us and we will make your dreams come true. All parquet solutions for hardwood flooring come in countless style and pattern options, but also wood types and species. Parquets that we supply are specially prepared for a glue-down installation process over previously installed sub-floors. 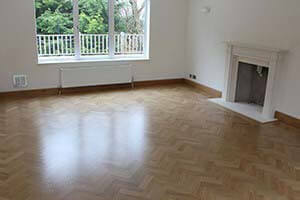 Choosing our service is the best way to get your cheapest oak parquet floor solution. 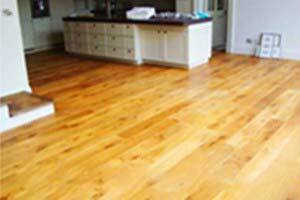 Our professional oak flooring suppliers can offer you all hardwood flooring materials for installing your new oak hardwood floors. See also our flooring sections for some additional information concerning technical details, prices and other details of our main wooden flooring products. You may also contact us by filling in our contact form to get an immediate technical support. 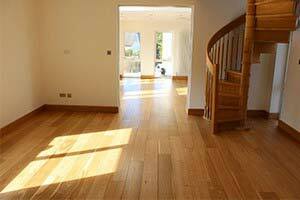 We provide our UK service everywhere in the UK by means of our skilful and professional oak flooring suppliers. Most clients come from South-West England and South Wales: Avon, Bath, Bristol, Wells, Cheddar, Longleat, Paulton, Timsbury, Midsomer Norton, Radstock, Cardiff, Weston-Super-Mare, Swindon, Devon, Cornwall, Cheltenham, Stroud Newbury Reading, Kingswood, Weston-super-mare, Clevedon, Portishead, Yatton, Keynsham. 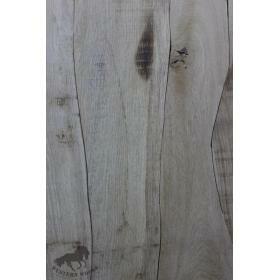 All hardwood floors are available for cheapest prices. We offer both engineered, laminated, hardwood and solid wood oak panels and boards, as well as mosaic panels and parquet blocks in various patterns and prices. All our hardwood oak panels are available from different timber types, all of which include European oak wood materials. Hardwood floors supplier - oak floor suppliers UK - oak parquet floors - solid wood oak floorboards - mosaic oak parquet blocks - Oak floors in Bristol - pre-finished oak floors wholesale - engineered oak flooring Cardiff.